Shipping notifications are simply the automatic notification sent to a customer when a shipment arrives. 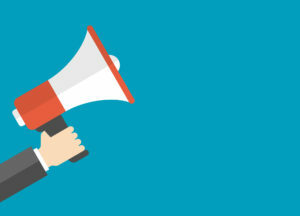 Through either SMS or email, an online store or distributer will send out these simple updates in regards to the status, timing, and location of a package. 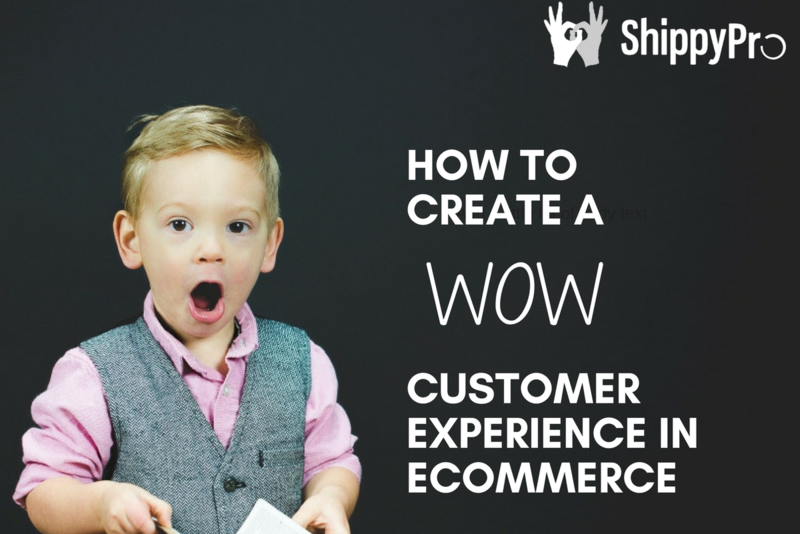 The use of shipping notifications for an eCommerce store has become a mandate at this point because it not only provides a smooth and hassle free shopping experience for customers but also reduces the cost of customer service. 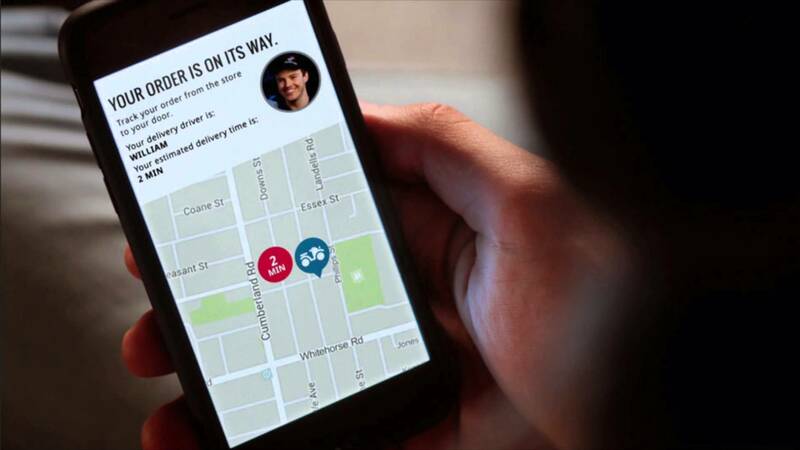 Why are Shipping Notifications Important to the Customer’s Overall Satisfaction? Increased customer satisfaction is key to your company’s success. You must do everything possible to keep your customers informed. 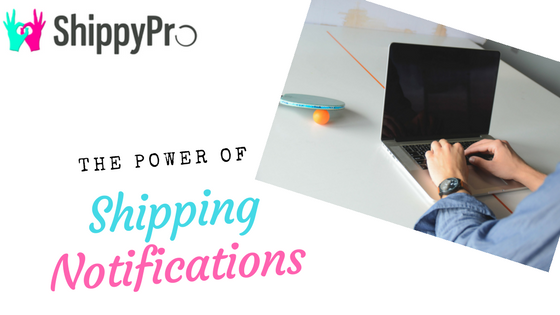 One simple but powerful way to do that is to provide them with timely notifications about their shipments. Almost everybody has experienced a situation in which they were unaware of a shipment’s whereabouts or expected delivery time. This can add unwanted stress and anxiety for the customer and certainly create problems. To avoid these types of issues, integrating a system that automates shipping notifications will result in higher levels of satisfaction for the customer. Furthermore, it will establish a more trusting line of communication between yourself and said customer. It is pretty certain that the only way to have repeat customers is to have them be positive about their experiences in the first place. An article in Forbes even reported, around 80 percent of a company’s future revenue will come from 20 percent of it’s existing customers. So focusing on customer retention is absolutely crucial towards future success. Something as simple as enabling a customer to feel like your carefully paying attention towards fulfilling their order will not go unnoticed. Which events could trigger a tracking notification? Info Received Carrier has received the request from shipper and is about to pick up the shipment. Out for Delivery Carrier is about to deliver the shipment, or it is ready to pick up. Failed Attempt Carrier attempted to deliver but failed, and usually leaves a notice and will try to deliver again. Delivered The shipment was delivered successfully. 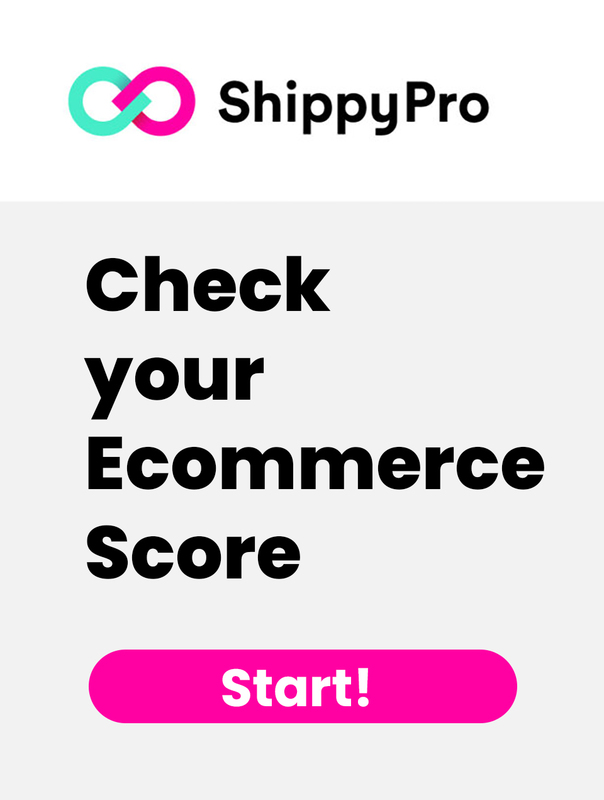 Now your store, big or small, can easily integrate with ShippyPro and send out notification messages by signing up for free! 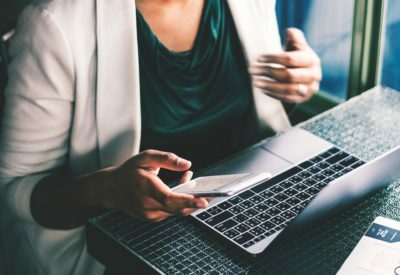 Previous article Using Amazon FBA or 3PL to Fulfill Orders: Which is Better?